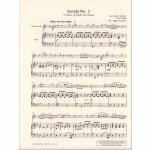 The popular Sonata No. 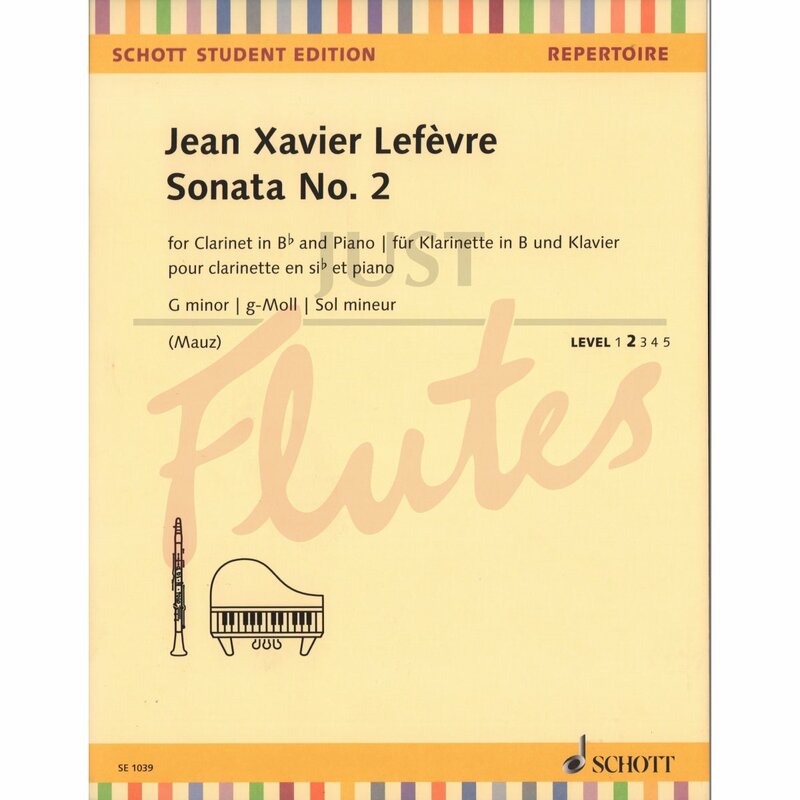 2 by Lefèvre is popular in lessons thanks to its catchy melody. 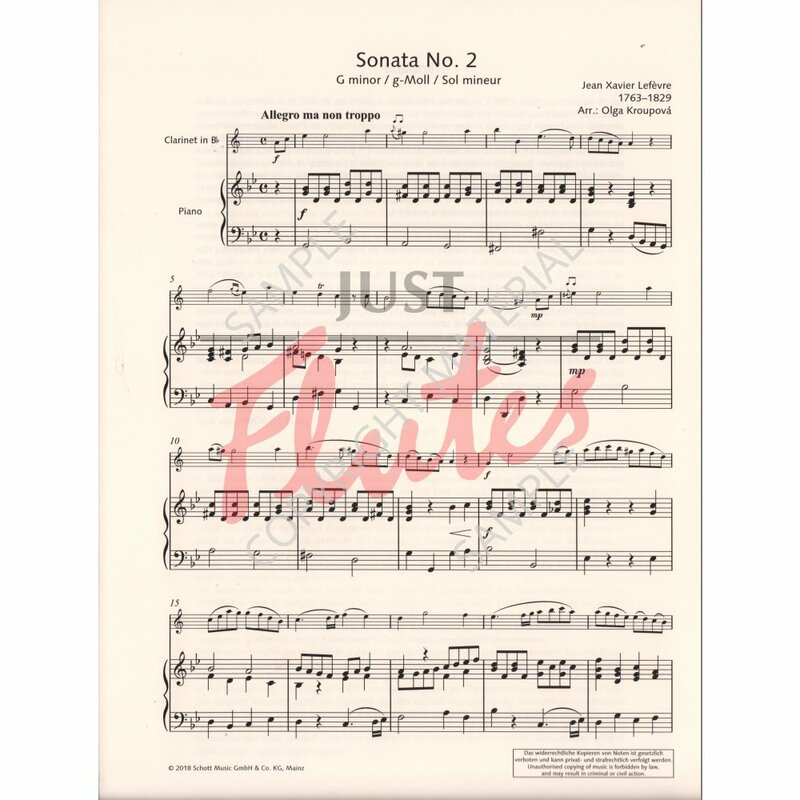 This edition forms part of the new Schott Student Edition, characterised by modern, clear sheet music as well as practice notes and suggestions by editor Rudolf Mauz.